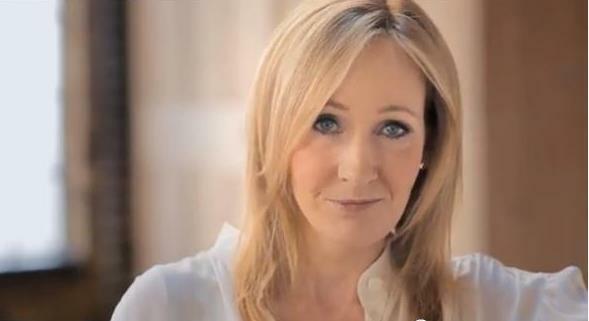 What do JK Rowling and an ex-military man have in common? Who would have thought an ex-military man would be climbing the book charts? In 450 pages, newcomer Robert Galbraith has managed to endear himself to critics in his debut novel, The Cuckoo’s Calling. “In a rare feat, Galbraith combines a complex and compelling sleuth and an equally well-formed and unlikely assistant with a baffling crime in his stellar debut,” said Publisher’s Weekly. High praise for a newbie author. Except, well, Robert Galbraith doesn’t exist. 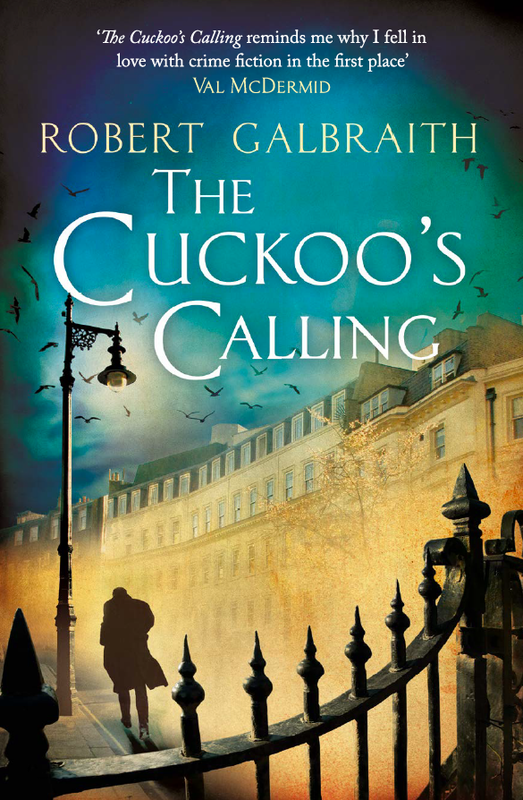 The writer of The Cuckoo’s Calling is actually Harry Potter creator JK Rowling. The Sunday Times began looking into “how a first-time author with a background in the army and the civilian security industry could write such an assured debut novel”, and managed to solve the mystery. The novel follows war veteran-turned private investigator Cormoran Strike, who’s hired to look into the supposed suicide of a troubled model. After the smash-hit Harry Potter franchise, the bestselling printed book series in history, it’s no surprise Rowling was relieved to take the pressure off by writing under a pseudonym. She attempted to break into the adult market last with the tragicomedy The Casual Vacancy, which received lukewarm reviews at best. Now that the brains behind the book have been revealed, The Cuckoo’s Calling managed to amble all the way to the top of Amazon’s bestselling list. The New Statesman magazine reported the sales of the book surged by 150 000 per cent. In a statement, 47-year-old Rowling, whom Forbes estimates to be worth $13 million (R195 million) , confirmed “Robert Galbraith” is working on a second installment, which will be out next year.